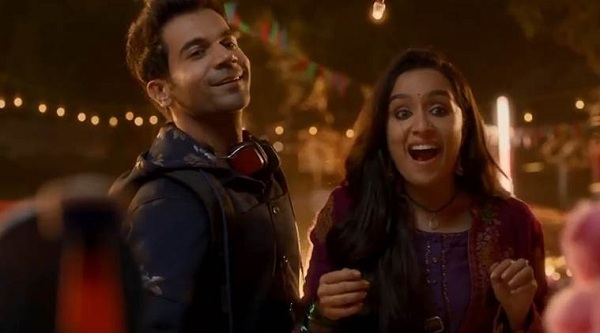 Stree 4th Monday (25th Day) Box Office Collection Report. Strong Hold Again! Stree has hold fort again on 4th Monday (day 25). Film has registered a drop of around 35-40% from 4th Friday which is good hold, considering Friday was partial holiday because of Muharram. Stree has collected an approx 95 lakh nett on day 25. Film total business currently stands at approx 119.8 crore nett. 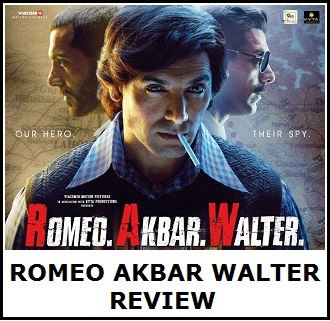 Film is all set to cross 120 crore mark on 4th Tuesday. Film fourth week business is now heading towards 9.5 crore nett mark. Stree lifetime business should touch 125 crore mark. 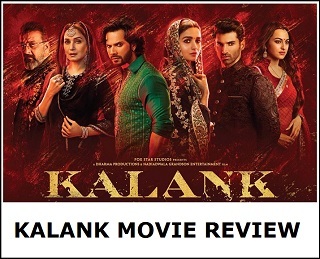 In fact trending suggest, film is heading for a 127-128 crore finish in India. There is a big film Sui Dhaga is releasing this Friday. If somehow, Stree can hold its own again, then film may even challenge 130 crore mark in India. This is simply unbelievable! Mon -> 0.95 crore nett (est). Total -> 119.8 crore nett (approx).